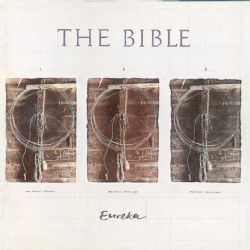 The Bible featuring Boo Hewerdine and Kevin Flanagan. band to the attention of Chrysalis Records. 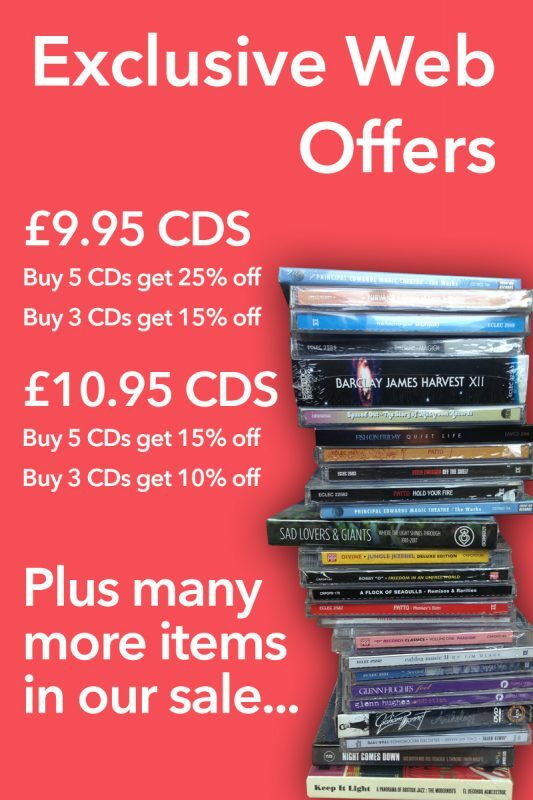 must have package for all fans of the Bible and Boo Hewerdine.